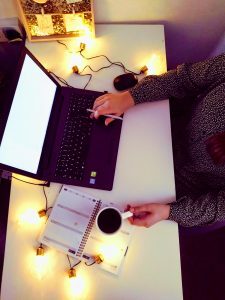 I’m looking forward to updating this, my first blog, with more learning goals soon to complete the 31 day challenge and to add some descriptions of why these goals are important to me. 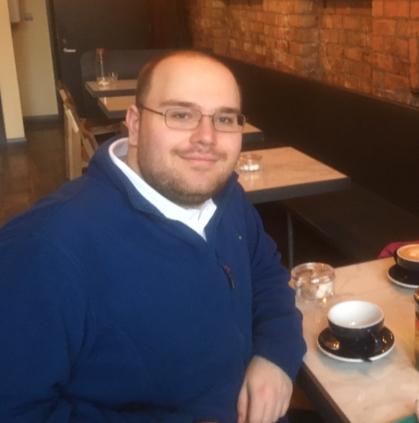 In order to learn something about Northern Ireland and to gain experiences about other cultures, I also plan to add leisure and travel learnings that fit with this goal to my list. 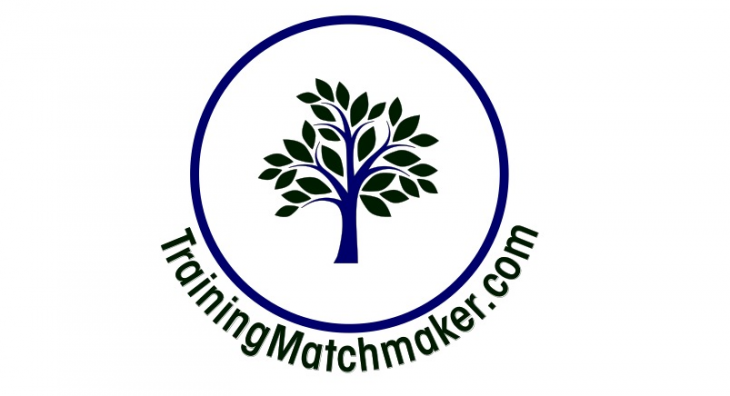 I also hope to improve my English skills (written & oral) as a result of my time invested in Belfast with my traineeship host: TrainingMatchmaker.com. 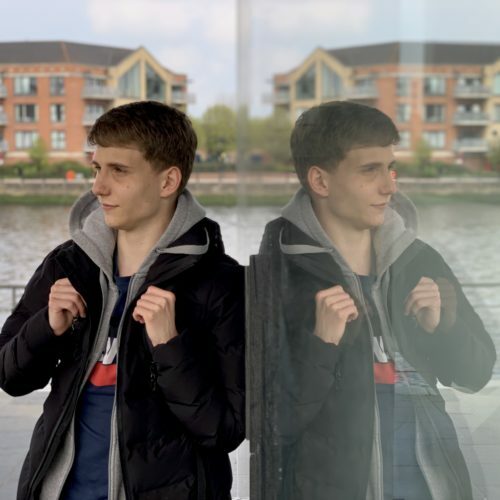 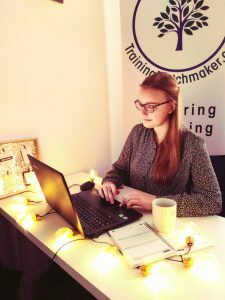 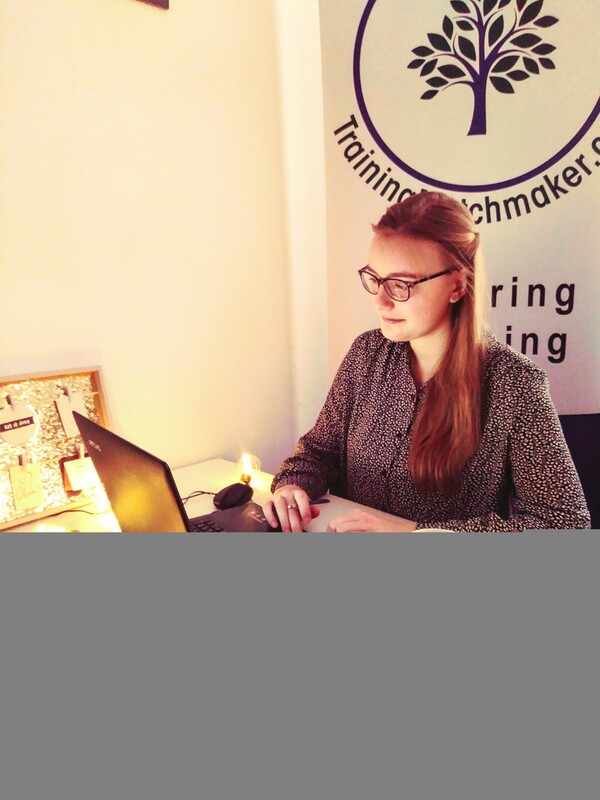 Blog written by Lina B., administrative assistant trainee from Germany on January 28, 2019 as part of Erasmus Traineeship placement with TrainingMatchmaker.com in Belfast.